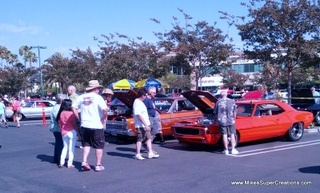 I attended last year's Car Appreciation Day event, and the turn-out was GREAT! I plan to attend this one in just a few weeks. I hope my friends will join in. This is run in cooperation with the Coachmen Car Club.